Customise your Naim Mu-So wireless speaker by upgrading the grille. Also available in Vibrant Red or Burnt Orange to suit your personal taste. 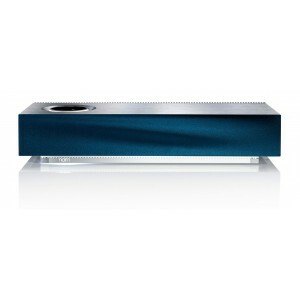 Personalise your Naim Mu-so wireless speaker by changing the grill to your favourite colour. Naim's initial wireless speaker system impressed at launch, and went on to win the "Best Wireless Speaker £750+" Category at the What Hi-Fi Awards 2014. With these interchangable grille covers you can add your own character to your Naim Mu-so. 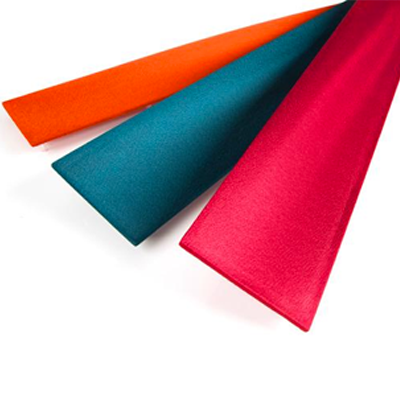 Available in a range of vibrant colours, make the Mu-so your own and get the best out of your wireless speaker.